A relieved mother in Quebec expressed thanks Tuesday after her abducted newborn baby was tracked down in three hours thanks to four strangers responding to an appeal on Facebook. 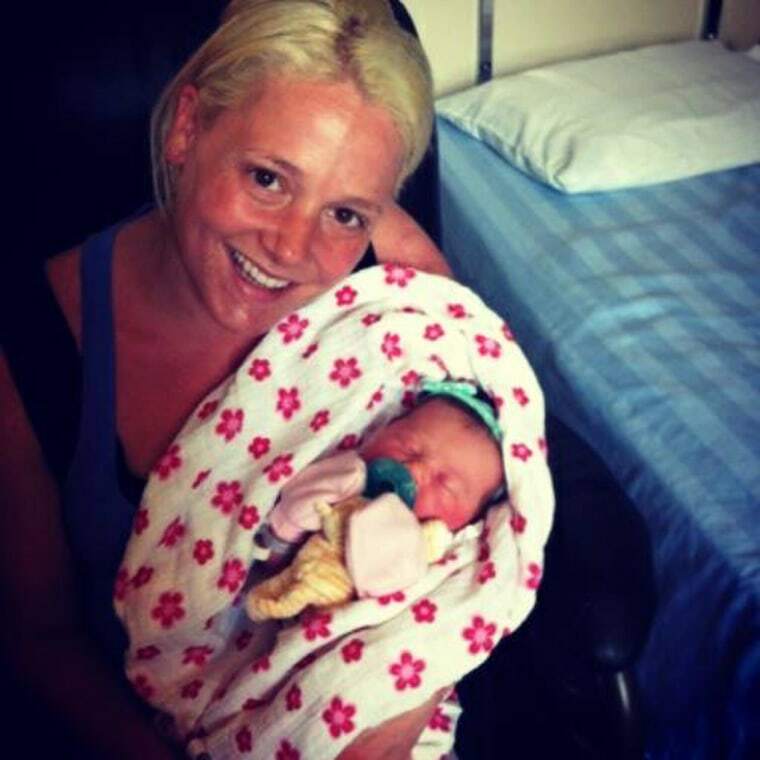 Authorities in Trois-Rivieres, Canada, issued an amber alert late Monday after a young woman disguised as a nurse walked into a hospital maternity ward and took Melissa McMahon’s day–old daughter Victoria. A description of the suspect’s car was quickly issued by Quebec’s police force, the Surete du Quebec, and shared on social media. In a desperate Facebook post, the baby’s father, Simon Boisclair, pleaded for friends to spread the description of the vehicle. “Help us please, after one day our daughter has been stolen,” he wrote. A group of four people who saw the Facebook appeals while sitting at home were spurred into action, deciding to head out in search of the suspect’s car, according to local media. The breakthrough for the four amateur sleuths came when police circulated a hospital surveillance video picture of the suspect disguised in a nursing uniform. Plante recognized the 21-year-old suspect as a high school acquaintance and former neighbor. The group headed to the suspect’s apartment and alerted police after seeing a vehicle matching the earlier description parked outside, the National Post reported. The exact moment when an officer entered the building and removed the missing infant was recorded by the group on cellphone video and posted to Facebook by Bergeron's sister, Melizanne. The infant's entire ordeal lasted just over three hours. Boisclair posted a picture of himself with the reunited mother and baby.